Civil litigation and domestic investigation are two very important areas of work for us. Justice Investigations works to uncover the truth in all we do, whether you're concerned about a spouse's infidelity or fighting a civil case in Orlando. Our team works across Florida to get to the bottom of every case we're given. Whether your case is over a concern for a cheating partner, a child custody issue, teen problems, or any other family-related difficulty, we've got you covered. We have family specialists and can handle any family court investigations. Family cases can be emotionally charged and very sensitive, so we treat each case with professionalism and confidentiality to ensure your privacy is protected. From an accident investigation to locating witnesses for a lawsuit, we can help you resolve your case favorably. 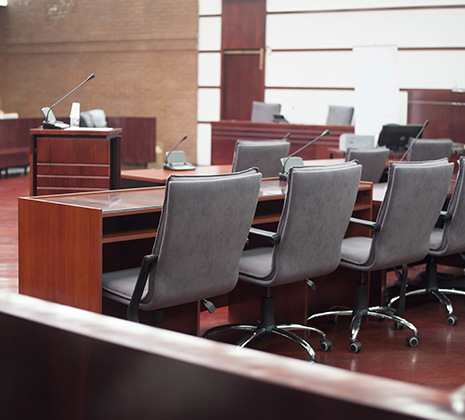 Whether you are the defendant or plaintiff, we understand the civil process and court procedures you don't. Allow us to help you and your counsel uncover the truth to protect your interests.